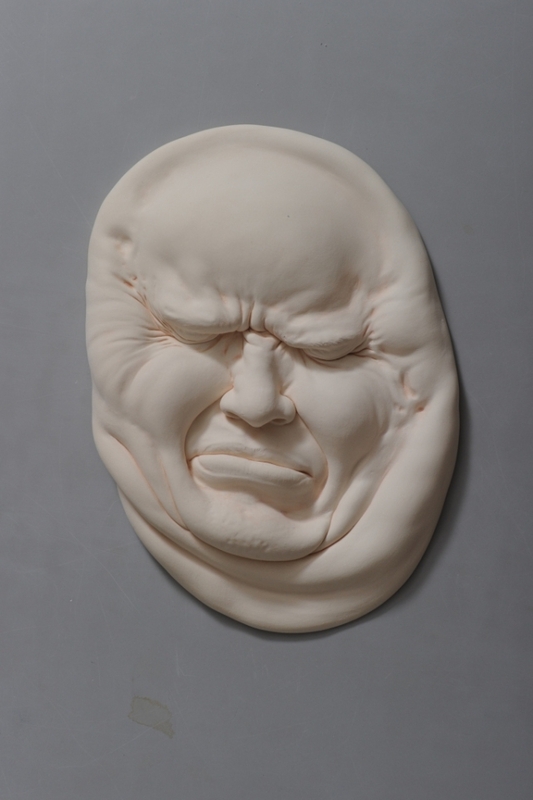 Faces inflated, squashed, stretched, opened and flopped to showcase different expressions. 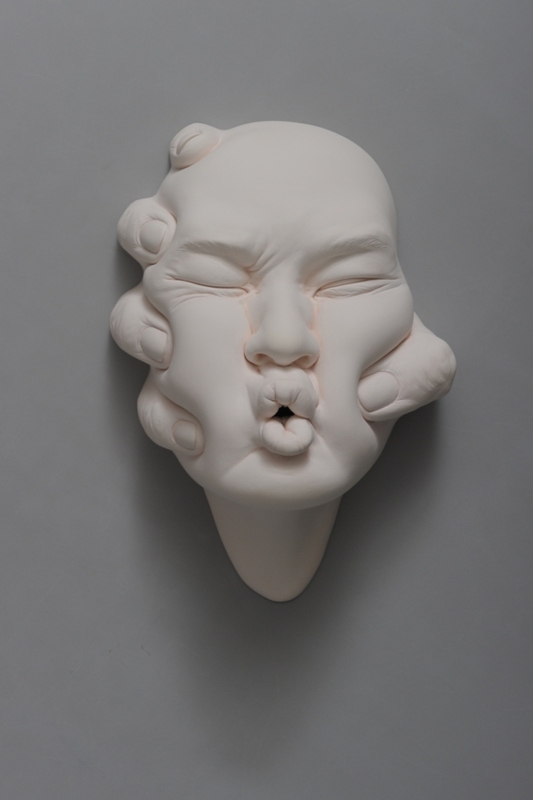 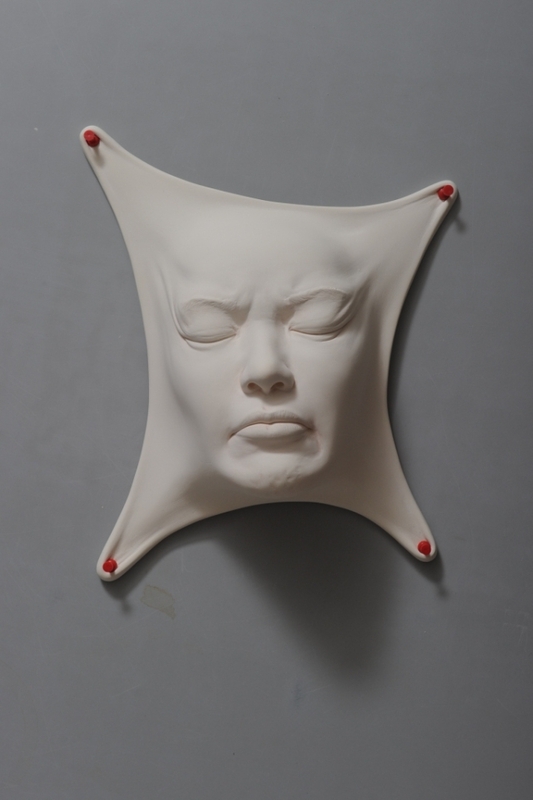 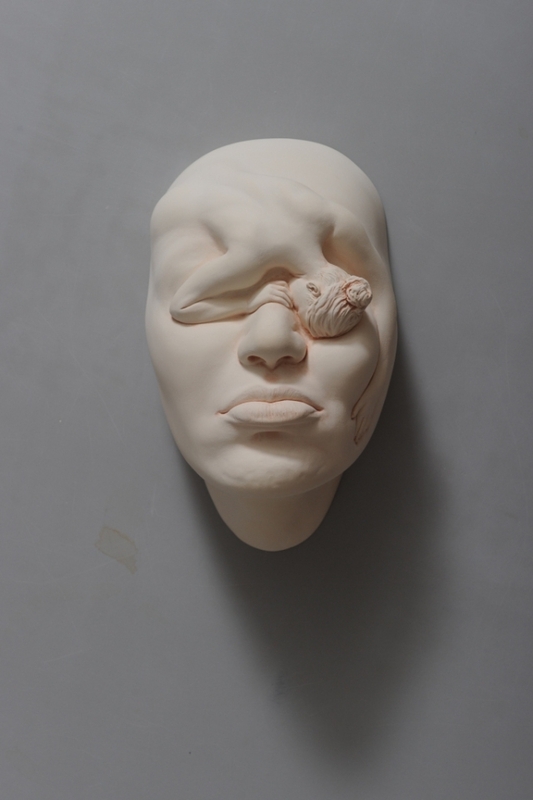 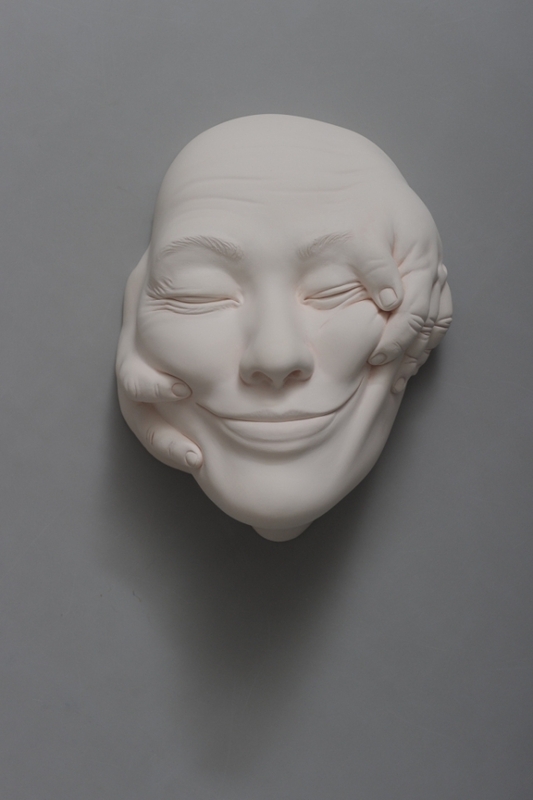 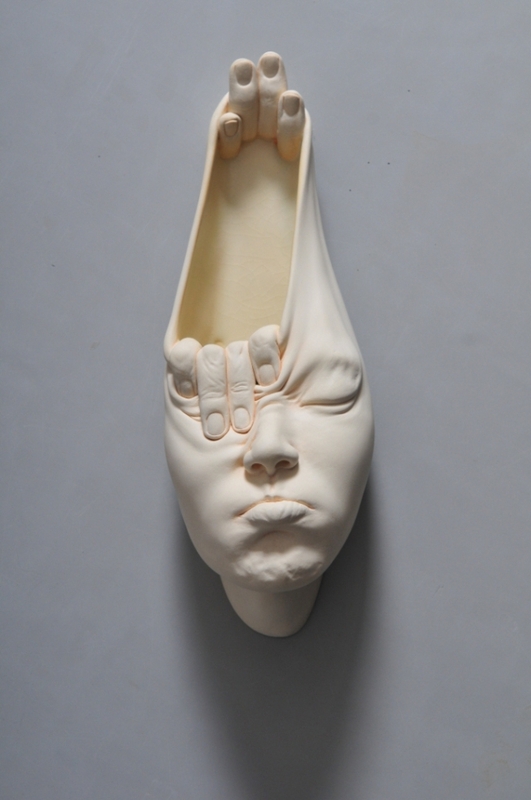 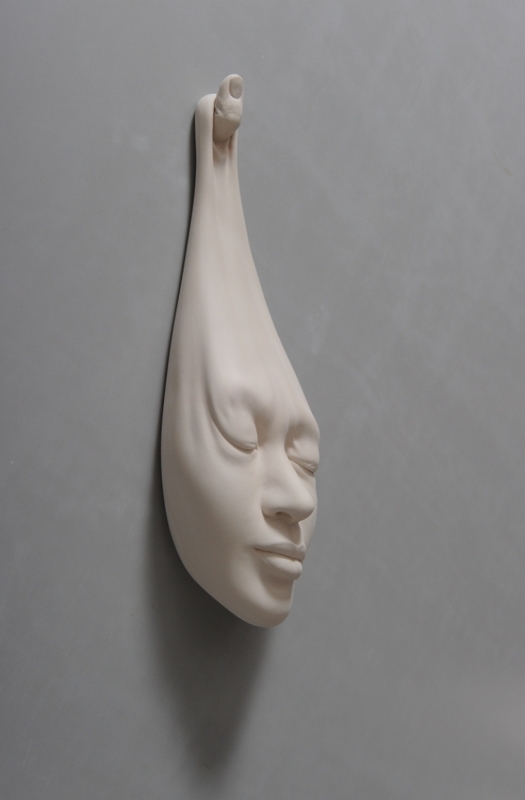 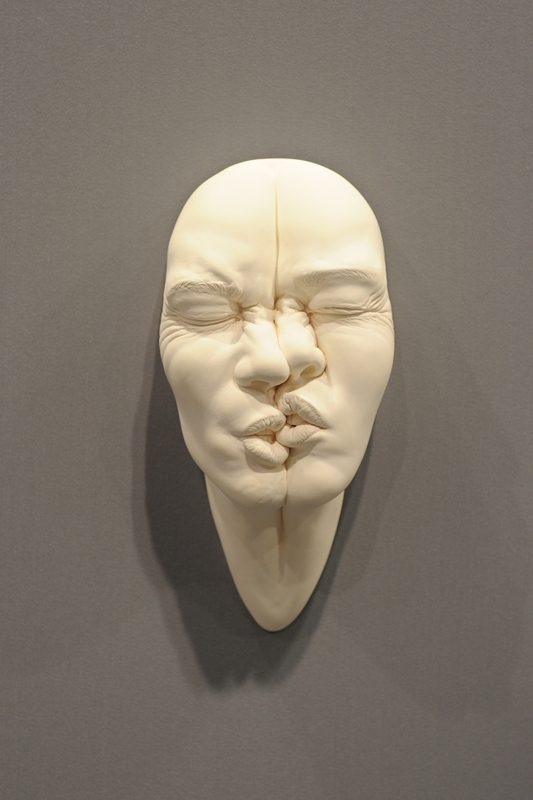 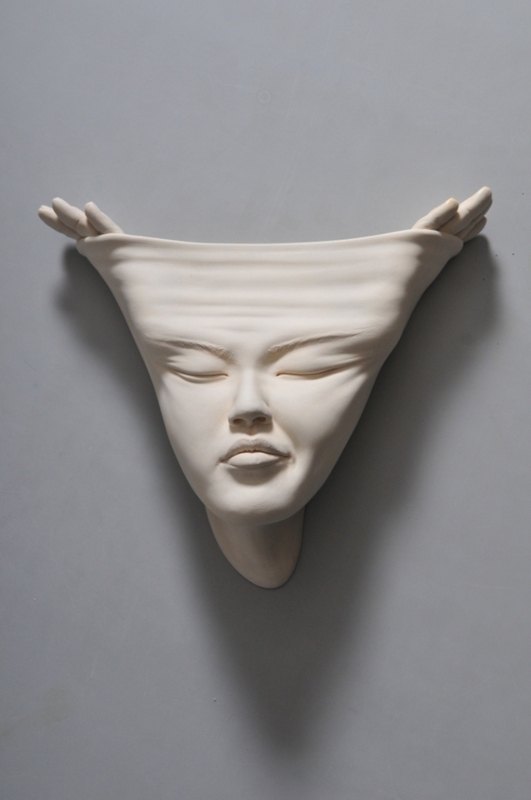 In today's post I have brought together two of Johnson Tsang projects: the "Open Mind Series" and the "Lucid Dream series", where Tsang uses ceramics and porcelain to sculpt these realistic faces. 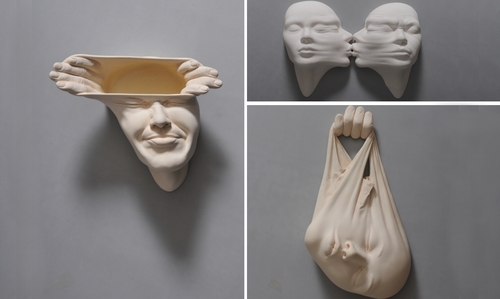 The only places we usually see these images, are in cartoons or movies with CGI. 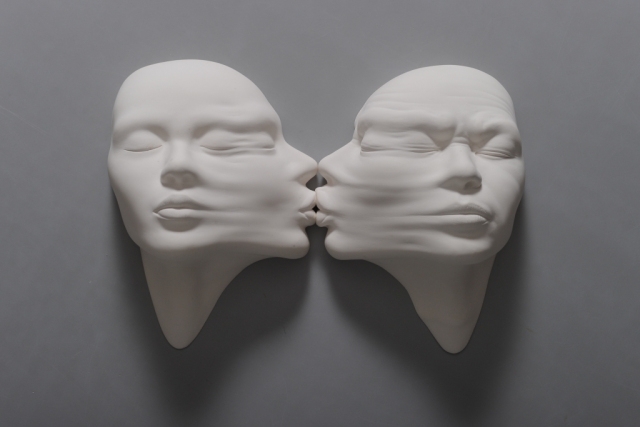 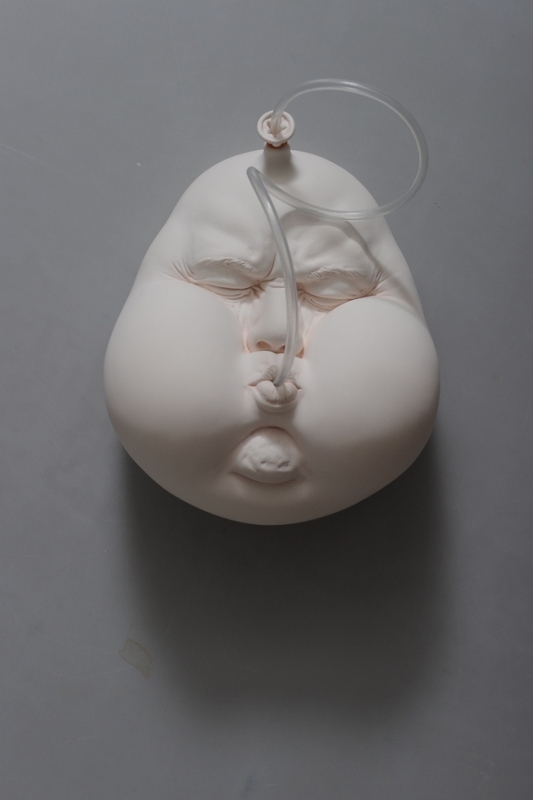 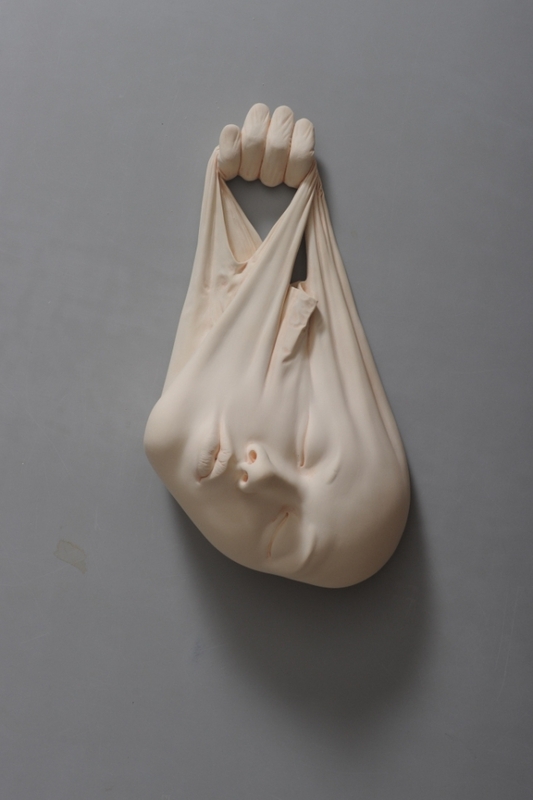 Tsang adds a plasticity effect to his realistic sculptures, that almost makes it look like these could be real faces starring back at us, with these stretched features and bizarre expressions. 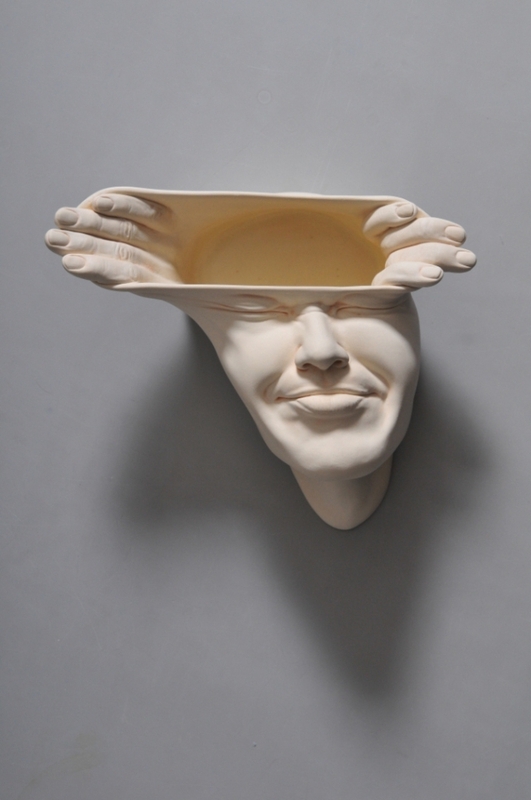 He has been feature before, here on DesignStack, the link is below.